Though official confirmation is still hard to get, strong indications emerged between Wednesday evening and Thursday afternoon that nearly one year on, Teleology Holdings Limited has passed the last integrity test and is set to assume ownership of 9Mobile any moment from now. The $500m bid winning group can now concentrate on how to grow the embattled telecom. This came after it scaled through latest series of integrity tests spanning through dept of background on telecoms management, use of relevant technology, financial muscles, and issues bordering on corporate governance by the telecoms regulator, Nigerian Communications Commission (NCC). Ever since the original bid handlers, Barclays’ Africa named Teleology Holdings as bid winners, there has been series of undercurrents disruptively designed by some interest groups to dethrone the bid winner, but resilient and tenacity of Teleology overshadowed them all. Besides, followers of the bidding process had kicked the sudden integrity test by the regulator, NCC that surprisingly cropped up after Teleology was named as new owners of the troubled telecoms group. The argument of many hinged around where was NCC when Barclays’ Africa started and ended bidding process which included the same level of integrity test it conducted. 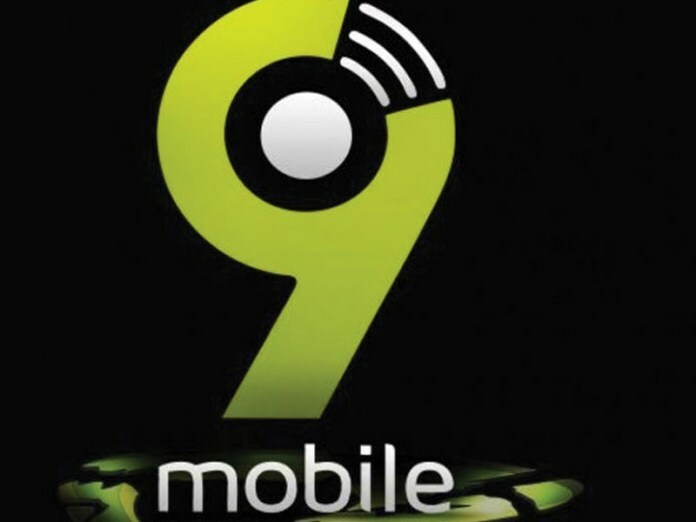 But the rest may now become history following the approval of the lead telecoms regulator and Central bank of Nigeria (CBN) for Teleology Holdings to go ahead and operate 9mobile. Business Hilights recalls that on announcement as bid winners, Teleology Holdings Limited, paid in $50m and to show passion for the company’s ownership, it went ahead to beat the deadline for ownership of the firm with the payment of $251million into Central Bank of Nigeria (CBN) escrow account, pending receipt of ‘‘no objection from the NCC. Our correspondent gathered further that what Teleology Holdings has raised offshore exceeds the initial acquisition cost. It is inclusive of the amount needed for an audacious network expansion project for 9mobile. A source very close to the activities of the firm confided in our correspondent that the coming of Teleology will positively disrupt the Nigerian telecoms landscape significantly, revealing that “The money coming will include the cost of over 5,000 additional base stations and a bullish acquisition of other fringe players in the telecoms sector to add to the 9mobile brand household. “This feat by Teleology is a highly commendable feat that will add a great deal of value to the Nigerian telecoms industry,” the source averred.